Bad immigration decisions are having a “devastating” effect on families and businesses and undermining the rule of law, solicitors have warned. Nearly half of decisions that go to appeal in England and Wales are overturned, suggesting the system is “serious flawed”, the Law Society said. And, the group added, it needed to be fixed before Brexit kicks in. The Home Office says appeals are upheld for a variety of reasons, often because new evidence is presented. Anine Sutherland, who fought a three-year battle with the Home Office to assert her right to stay in the UK, said she was “treated like a criminal” by officials at her first tribunal hearing. “They asked me ‘how do you know your boyfriend won’t leave you?’ and that had no bearing on your application did it? Not at all, My application was based on my teaching qualification, not my personal relationship,” she told BBC Radio 4’s Today programme. Ms Sutherland, who moved to the UK from South Africa as working holidaymaker 16 years ago and then qualified as a teacher, first applied for indefinite leave to remain in March 2015. Her application was rejected because of a Home Office error but it took two appeals and the threat of a judicial review before she was finally granted the immigration status she was always entitled to. The Home Office acknowledged there had been “unacceptable delays” in making a decision in her case and were now considering whether she was eligible for compensation for lost income, as her right to work was restricted during the appeals process. The Law Society, which represents solicitors in England and Wales, says the number of appeals being upheld has been increasing for the past three years, according to Ministry of Justice figures. “Almost 50% of UK immigration and asylum appeals are upheld – clear evidence of serious flaws in the way visa and asylum applications are being dealt with,” said the organisation’s president Joe Egan. “We know there is good practice in the Home Office and officials who clearly want to make a difference, but each error or delay may – and often does – have a devastating effect on someone’s life,” he added. The UK Visa and Immigration service faces possibly the biggest single influx of applications in its history when EU nationals living in the UK seek to settle their status post-Brexit making “the need for a robust, reliable and efficient immigration system is more pressing than ever”, the Law Society said. 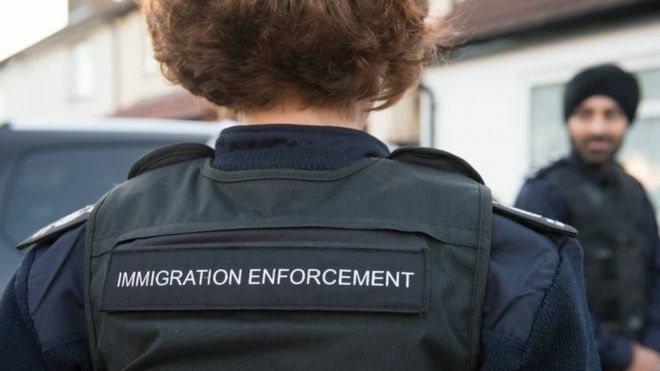 The Home Office said it was meeting its targets for processing “straightforward” visa applications but “some applications can be complex and require more information before we reach the correct decision”. “Appeals are allowed for a variety of reasons, often because of new evidence presented before the tribunal which was not available to the decision maker at the time,” a spokesman said. It comes as the Migration Observatory think tank warned that thousands of EU nationals entitled to live in the UK could inadvertently become illegal residents after Brexit because they will struggle to fill in the paperwork. “The Home Office is clearly keen to create a system that is easy and straightforward to use, and most EU citizens should be able to sail through a simplified application process with little difficulty,” said Migration Observatory director Madeleine Sumption. Many people simply won’t realise they need to apply, Ms Sumption added. The Home Office is set to launch an application system for EU nationals seeking to remain in Britain after Brexit later this year. It said it had already launched a national awareness campaign and was holding monthly meetings with EU citizens’ representatives “to understand their needs and are planning a range of support for vulnerable groups”. 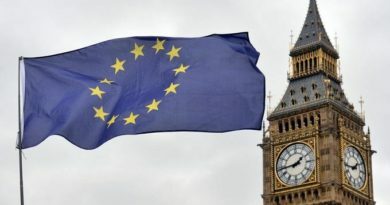 EU nationals who have been in the country for five years by the end of 2020 will be able to apply for settled status – meaning they are free to continue living and working in the UK. People who have arrived by December 31, 2020, but do not have five years’ residence will be able to apply to stay until they have reached the threshold, at which point they can seek settled status. 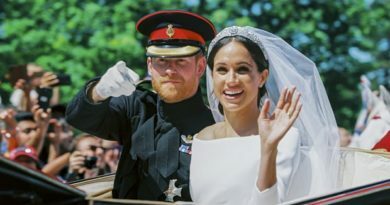 Harry and Meghan, or hostile environment: which is the real spirit of Britain?